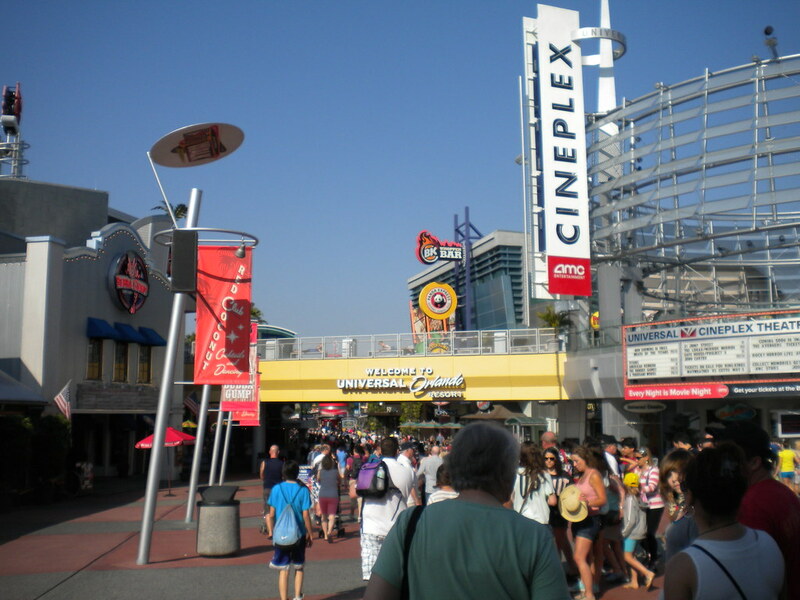 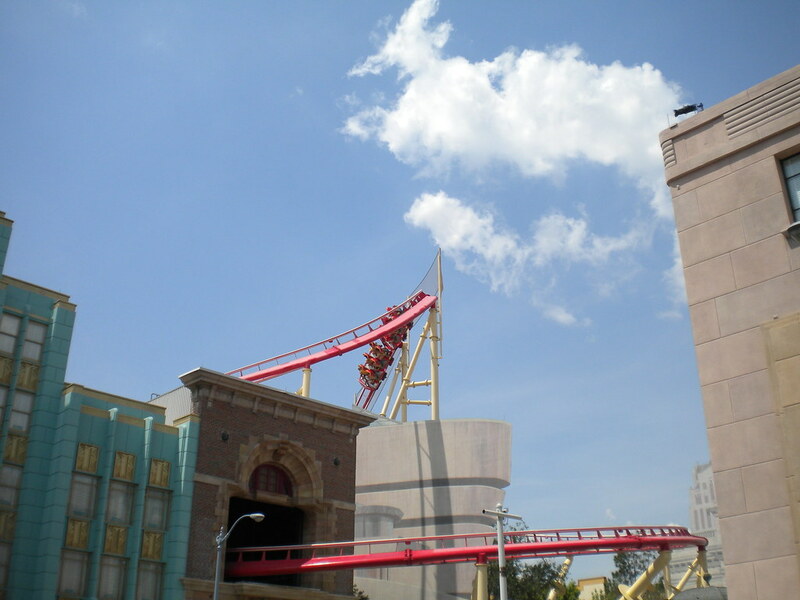 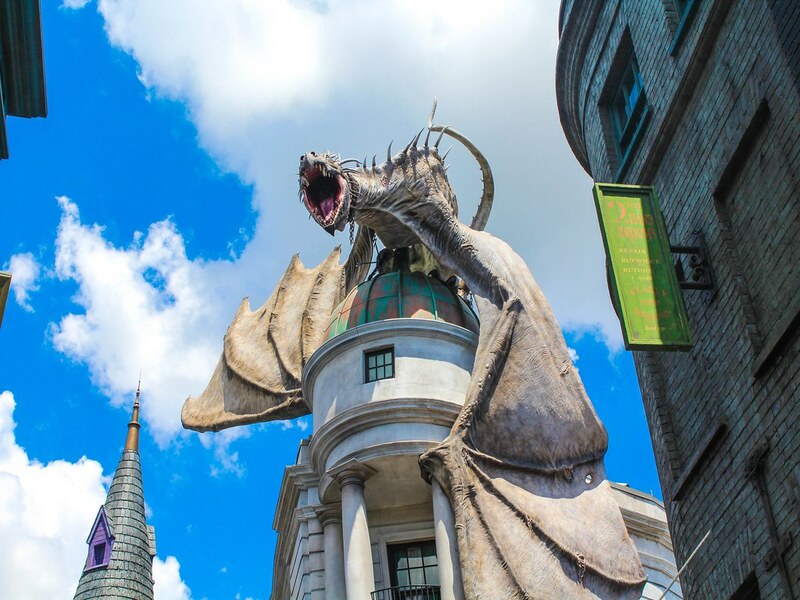 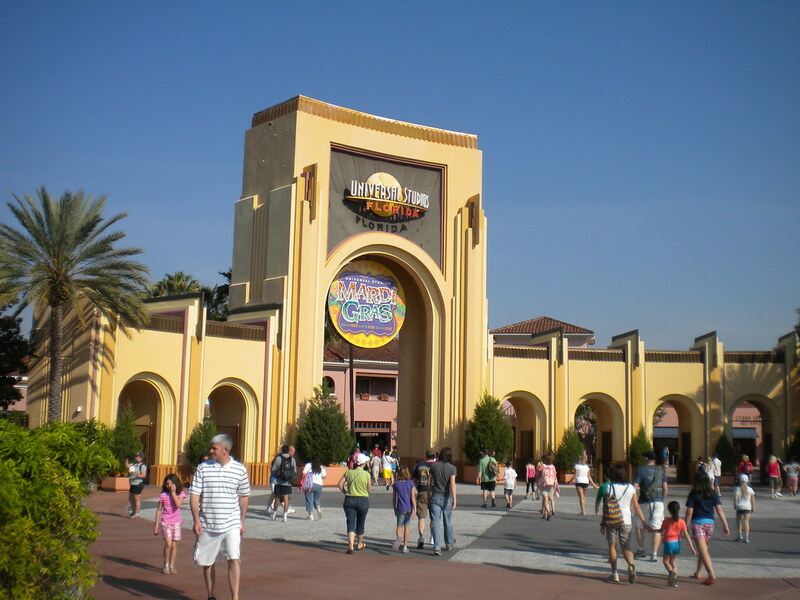 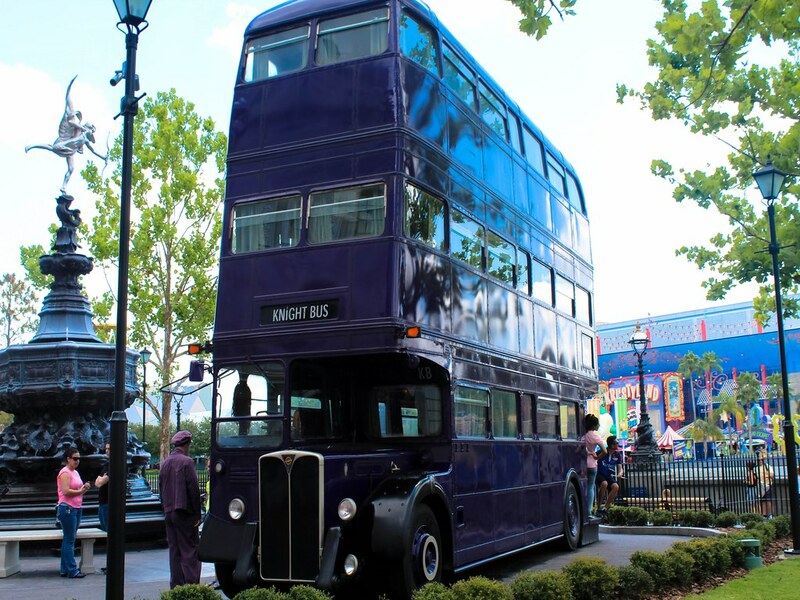 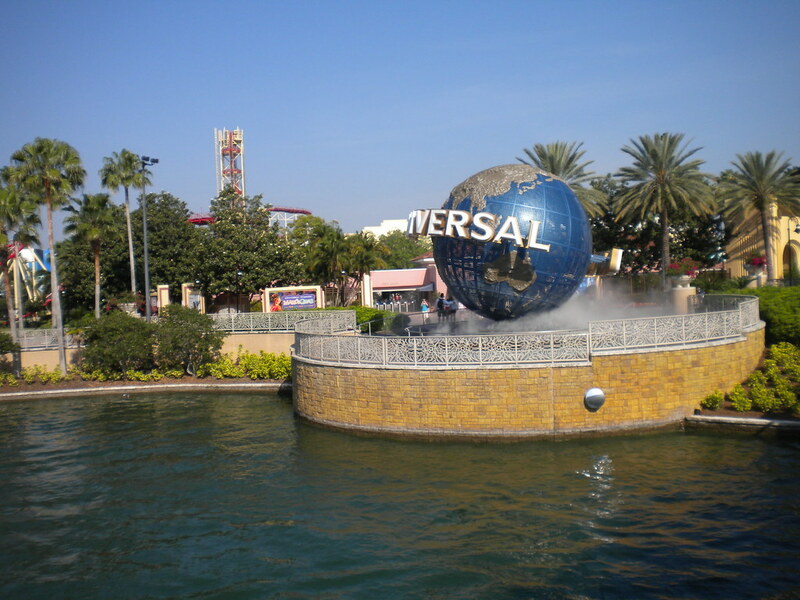 Universal Studios Orlando is the place to go for all those who love theme parks, special effects and films. 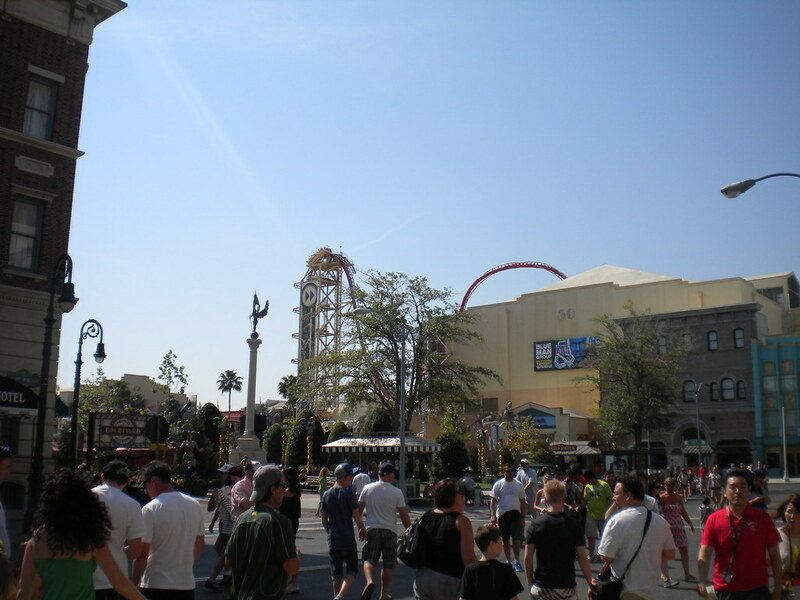 There are countless rides and attractions that will have everyone wanting more. 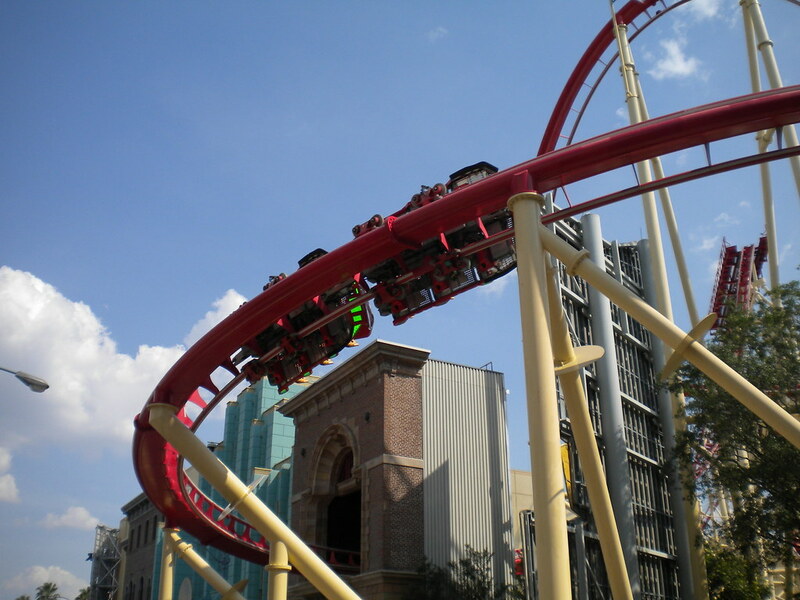 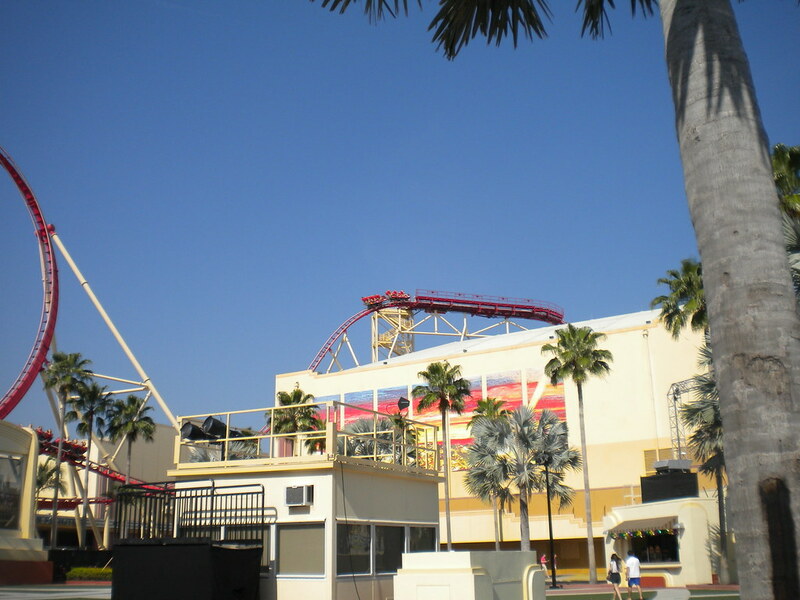 For those who love music make sure you take a ride on Hollywood Rip, Ride, Rockit, where you can select a tune whilst riding the extreme roller coaster experience. 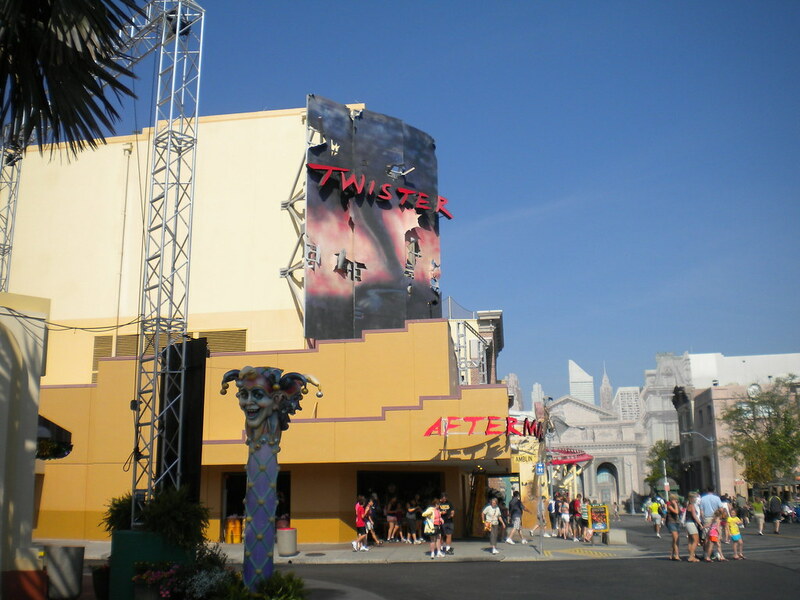 For those who love special effects check out Disaster and Twister. 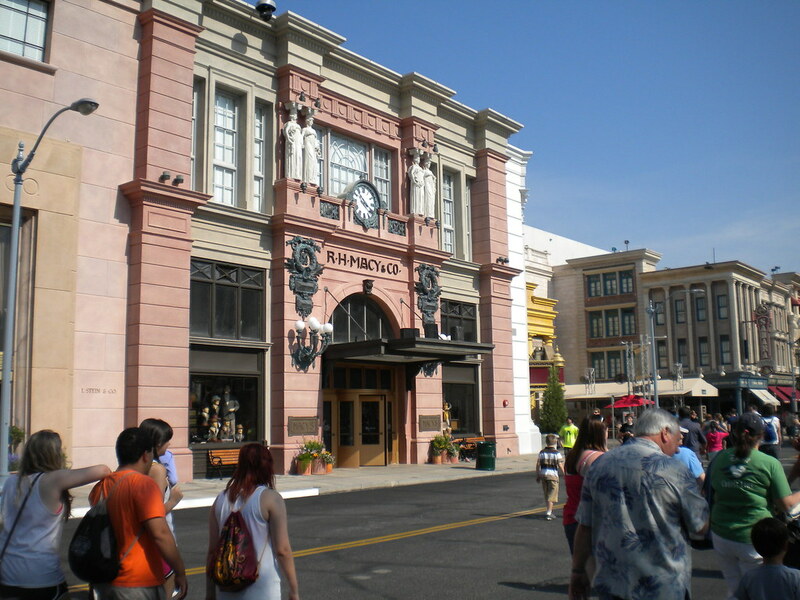 For those who follow The Simpsons make sure you join Homer and the gang on their ride through Springfield. 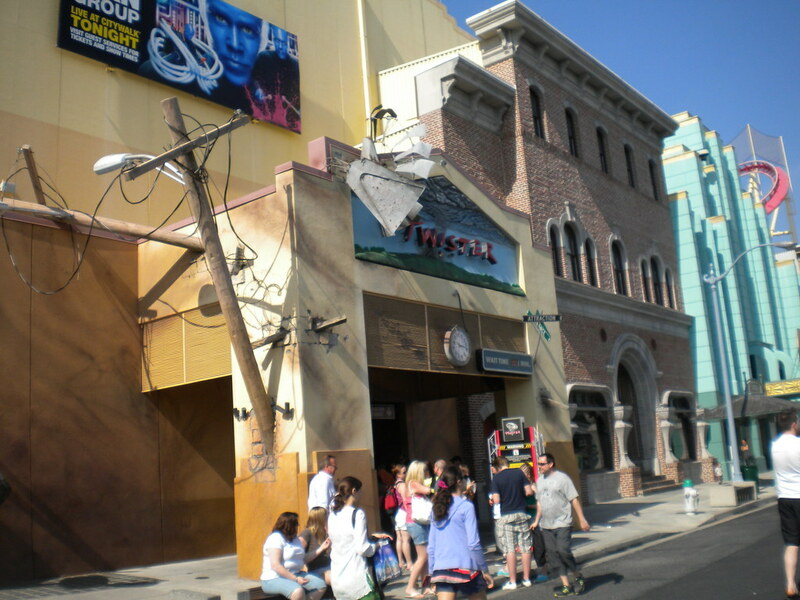 Men In Black is an amazing shooting ride where you take on aliens in the back streets of New York. 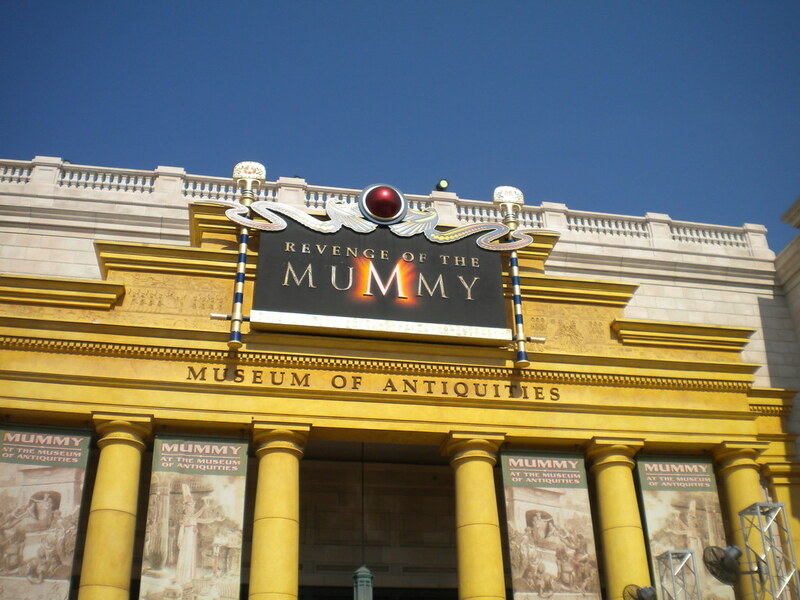 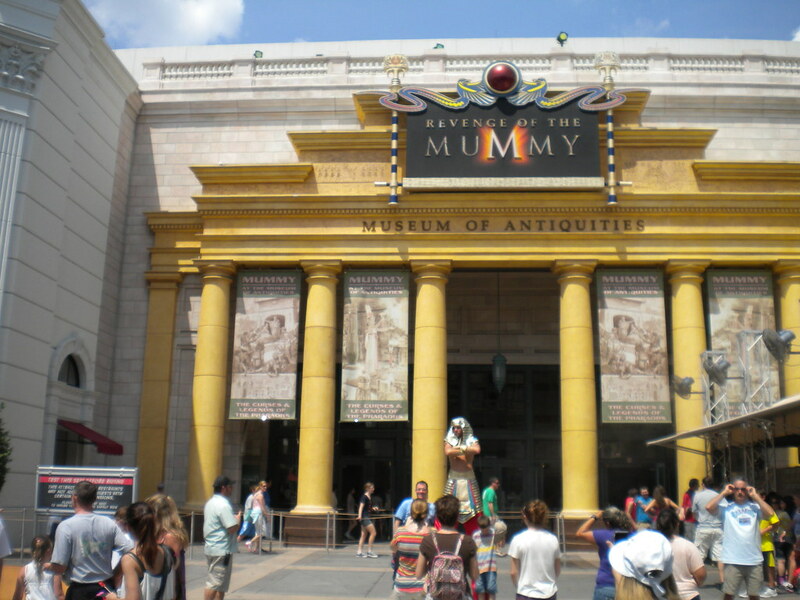 Some of the best attractions live at Universal Studios and an all time favourite is the incredible Revenge of the Mummy, this one is not to be missed! 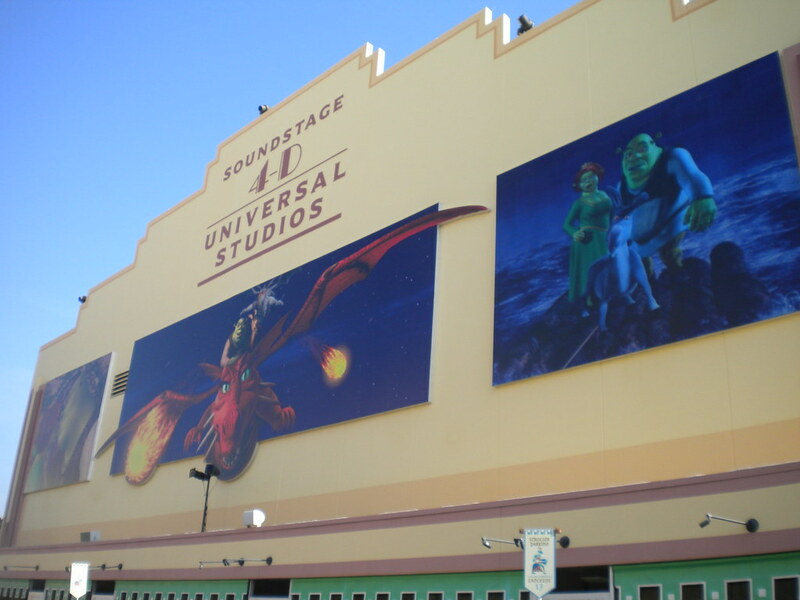 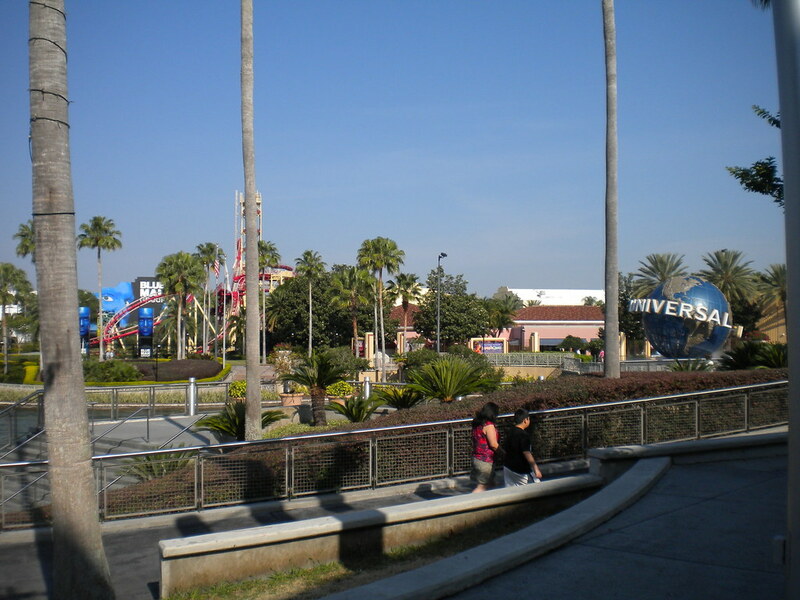 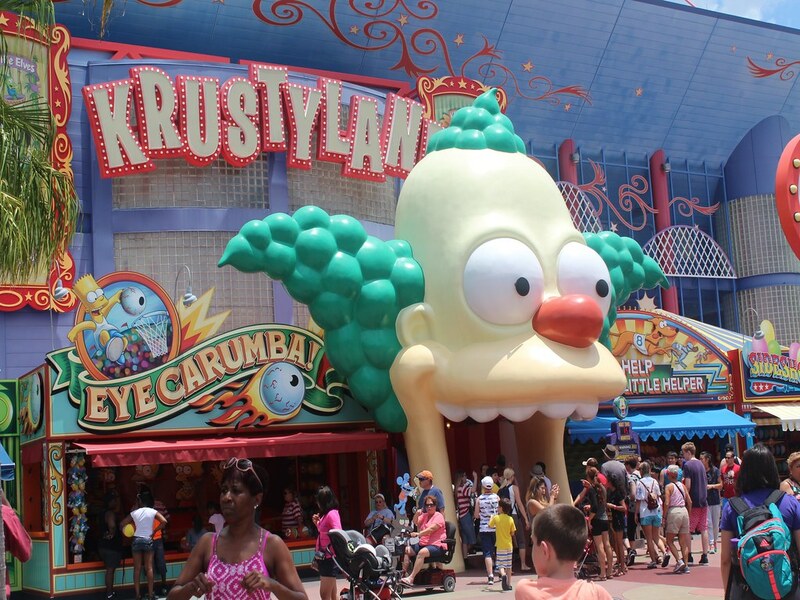 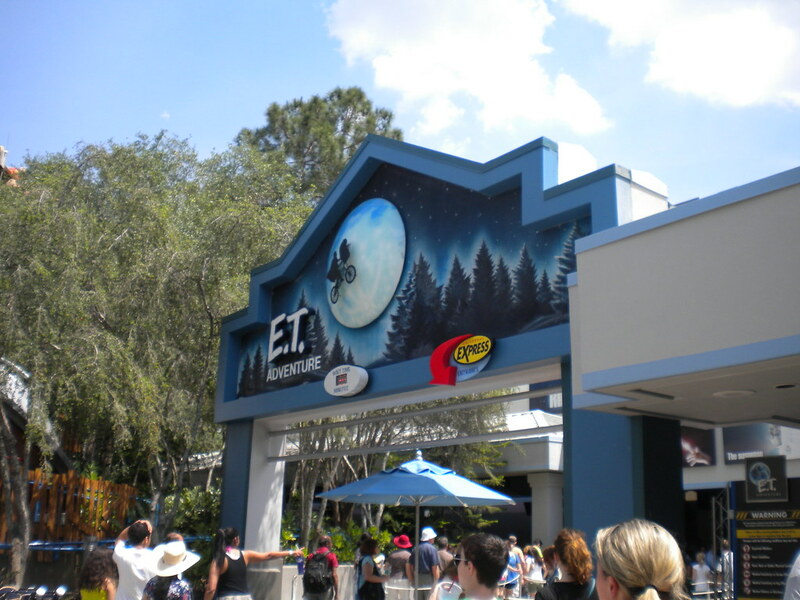 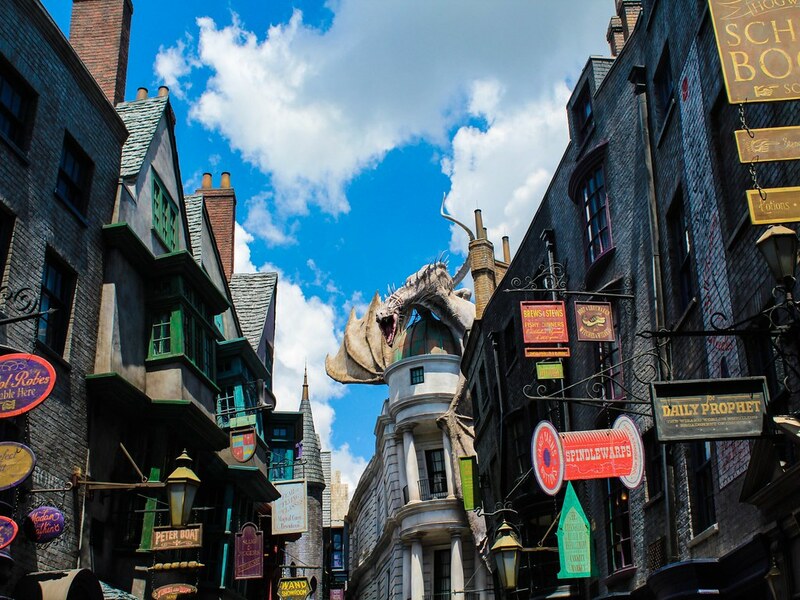 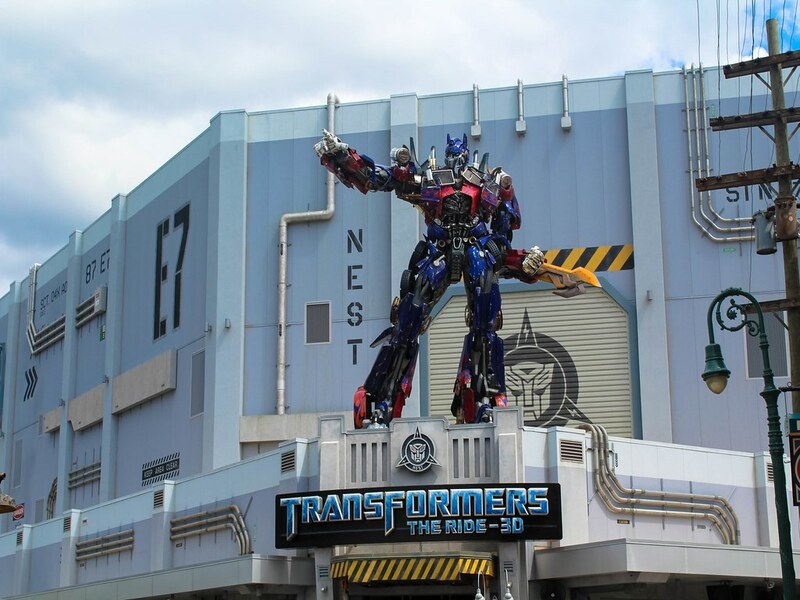 Universal has something for everyone and is well worth a visit when in Orlando.